Shirley Jackson (1916–1965) received wide critical acclaim for her short story “The Lottery,” which was first published in the New Yorker in 1948. 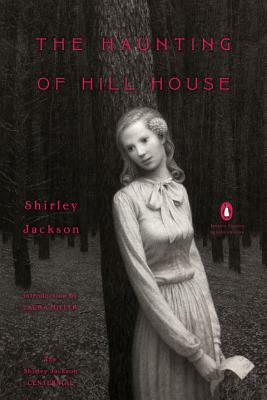 Her works available from Penguin Classics include We Have Always Lived in the Castle, The Haunting of Hill House, Come Along with Me, Hangsaman, The Bird’s Nest, and The Sundial, as well as Life Among the Savages and Raising Demons available from Penguin. Laura Miller (Introduction), a journalist and critic living in New York, is books and culture columnist for Slate. She is a co-founder of Salon.com, where she worked for twenty years. Her work has appeared in the New Yorker, Harper’s, the Guardian, and the New York Times Book Review, where she wrote the “Last Word.” She is the author of The Magician’s Book: A Skeptic’s Adventures in Narnia and editor of The Salon.com Reader’s Guide to Contemporary Authors.